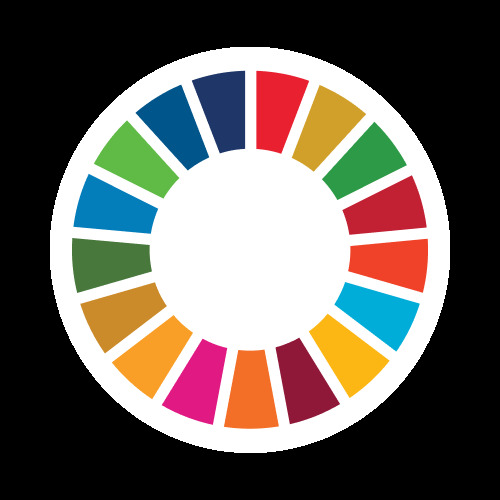 I am Chefia Cheikhrouhou, computer science teacher from Tunisia, MIEExpert, I am interested in SDGs,Studying the goals is part of a broader, international approach to learning. Our research shows that this improves academic skills, helps learners’ mental and moral development and motivates them. It also helps students find jobs when they leave school.